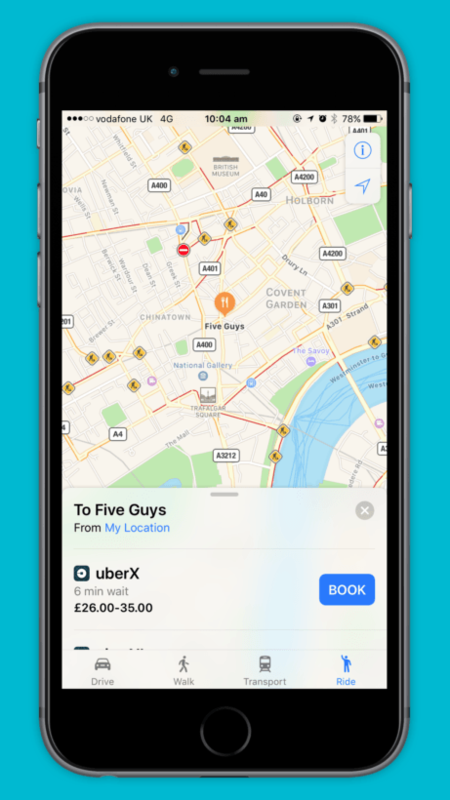 If you’re a frequent Uber customer and your smartphone of choice is an iPhone running iOS 10, you’ll be glad to hear that you can now use Apple Maps and Siri to hail a ride from your location. 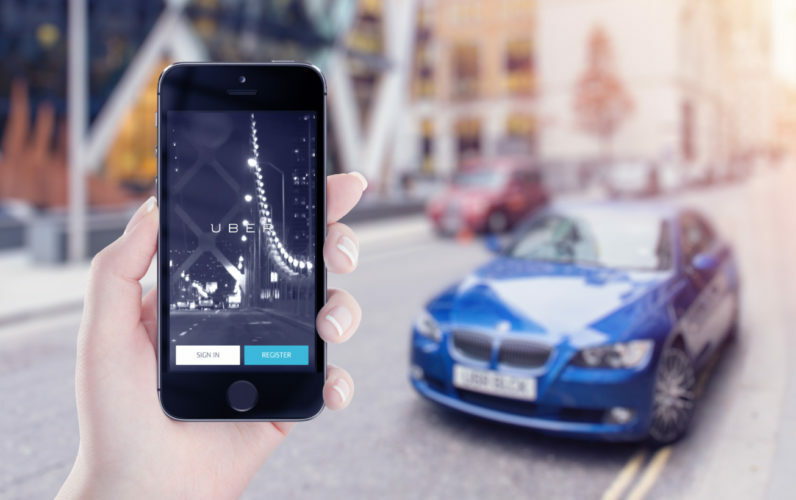 However, in order to take advantage of this new functionality, you’ll first have to download and install the latest version of Uber from the App Store. 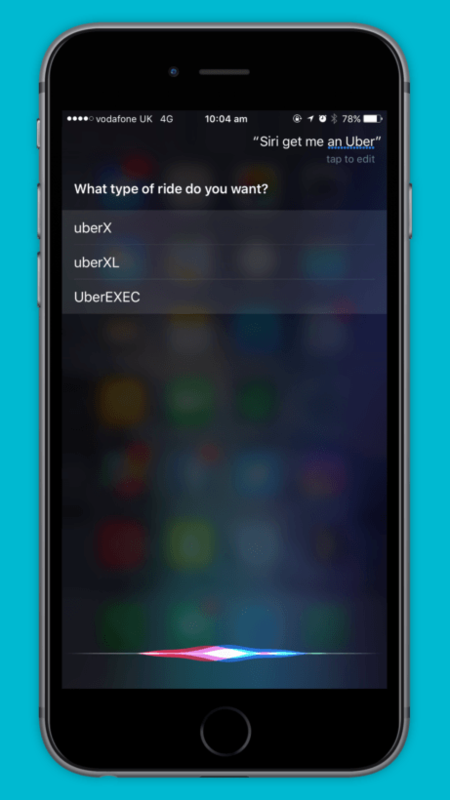 Once installed, you’ll not only be able to ask Siri to call you a cab by simply saying “Siri, get me an Uber,” but can also request a lift under the Ride tab inside Apple Maps when searching for directions. I’ve already had an opportunity to try out these new features, and am pleased to report that they work flawlessly. I’d even go as far as to say that booking a journey in Apple Maps was faster than the Uber app.